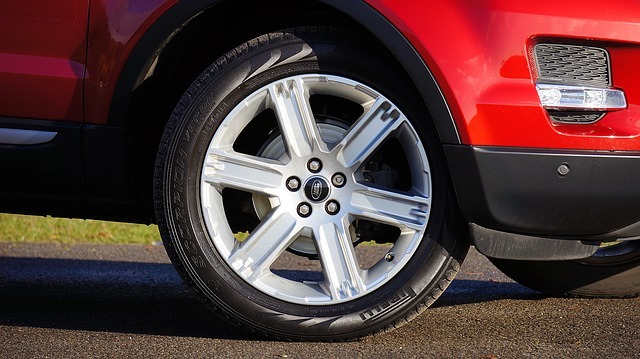 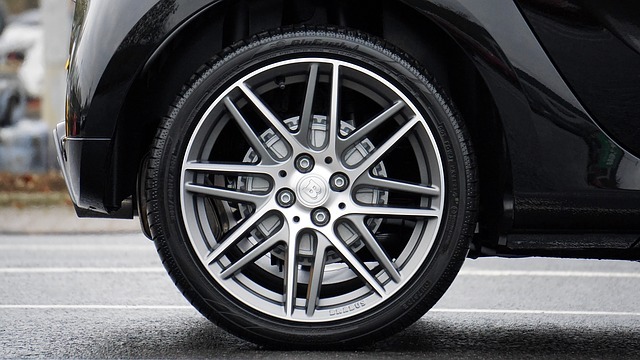 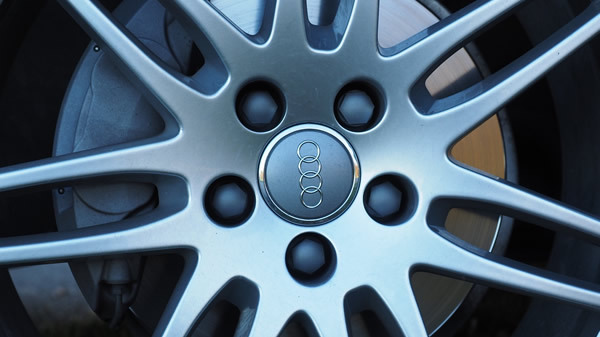 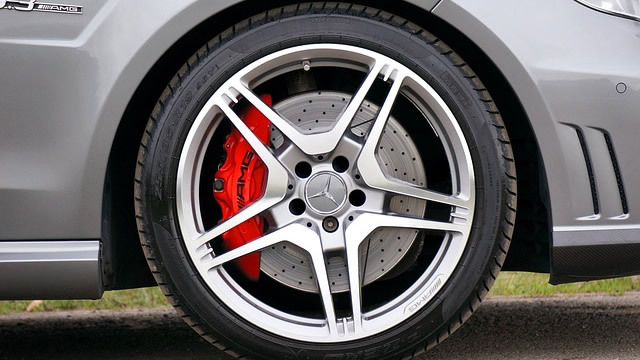 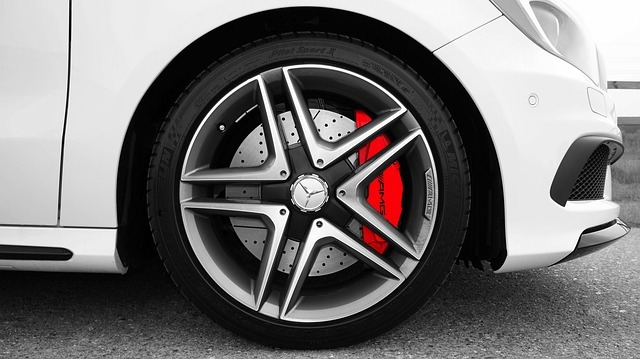 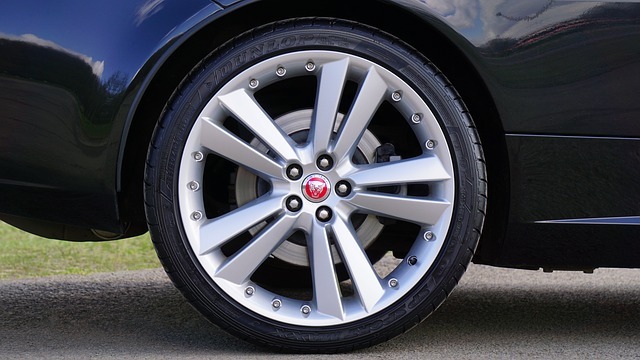 With 30 years’ experience in fitting tyres, we offer our customers a professional, honest service. 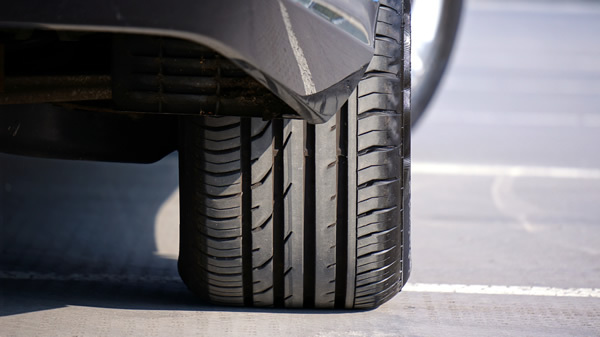 As we are fully mobile tyre installers, we take the hassle, cost and time out of fitting new tyres. 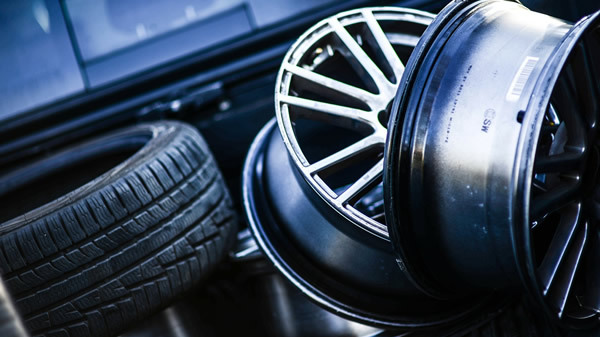 From new tyres fitted to car batteries replaced, we undertake repairs at your home or place of work, therefore causing minimal disruption to your day.